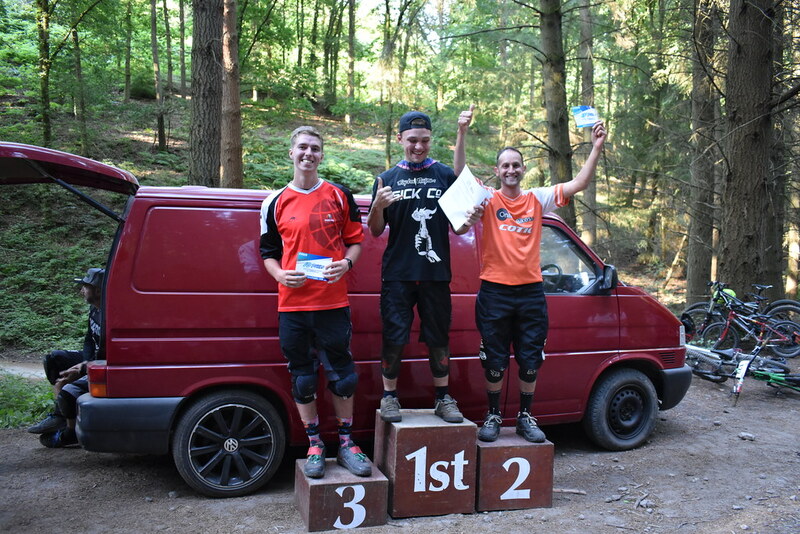 Rich Moore AKA Tricky has made it onto the podium again, racing his BFe at the Forest of Dean DH Summer Series Round 3. 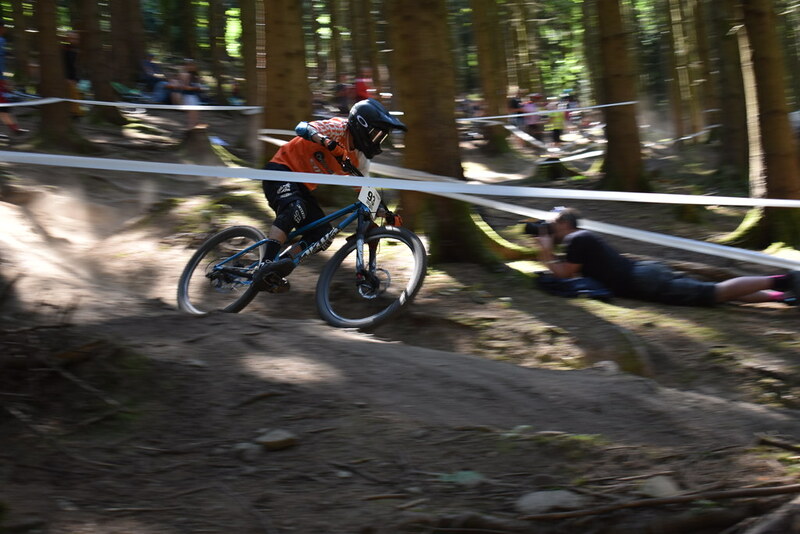 A short but rough trail so huge congrats to Tricky, we're looking forward to the next one! Thanks to Louise Moore for the photos.